One of the common mistakes that we often see here at Precision Sign and Graphics in Riverside, CA.. is when someone creates a vehicle magnet that has their entire life story on it. While one might think putting more words on a single magnet is a good way to save money, it actually costs you money! If your vehicle magnet that so cluttered with text or images that it’s not easily seen… What good is it? 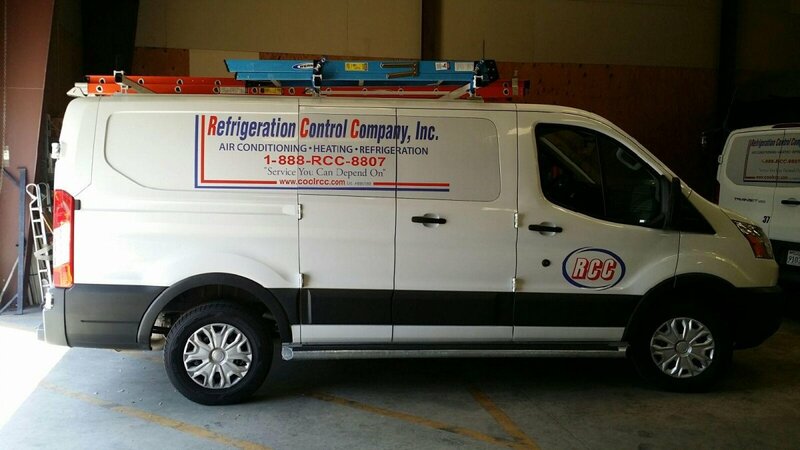 In this useful article from Precision Sign and Graphics in Riverside, CA.. we will look at some simple tips to make your vehicle magnet stand out! Vehicle magnets are often used on vehicles to present a temporary identification of a business in Riverside, CA. or a larger one as an advertisement. Keep in mind that with a vehicle magnet, like other types of signs, you only have a few seconds to express what you want to say. If your magnet has a lot of text, you will need to shrink the text so everything can fit; making the vehicle magnet more difficult to read at a distance or at a glance at 60 mph going down the road. At Precision Sign and Graphics we recommend for vehicle magnets in Riverside, CA. to keep the message nice and simple: Company Name, Phone #, Slogan and/or website. Utilizing short, simple information will help keep your vehicle magnet legible at a distance and at a glance for vehicles driving down the road. While Precision Sign and Graphics in Riverside, CA.. recommends to keep vehicle magnets simple with few words, the same can be said for having a lot of graphics. Excessive or busy graphics can detract from the message that you’re trying to convey with your vehicle magnet. While on a computer monitor it may be a work of art, on the side of the vehicle you can’t make it out. Remember a vehicle magnet traditionally has two seconds for the mind to absorb what the magnet says; so keeping a simple presentation can be more effective with this understanding. Effective vehicle magnets are the ones that use simple, offset colors such as green with yellow or black with white (while we agree that’s boring… it is also very readable.) The graphic design artists at Precision Sign and Graphics Signs in Riverside, CA.. have perfected the balance of graphics and text to make a vehicle magnet that is not only visually appealing and noticeable, but legible. NOTE: Advertisements such as vehicle magnets, banners, mailers, flyers and billboards that utilize yellows and reds are much more likely to be noticed than those that blend to a picture background. It has been proven that these colors alert the mind and draw attention to the advertisement. Other bright colors have similar effects; but for getting it to jump out to the mind… yellow and red are key. 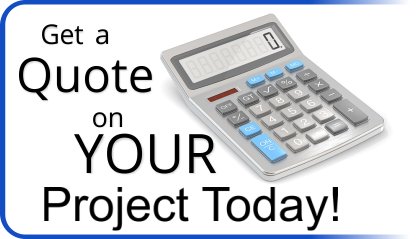 Keep this in mind when selecting the colors that you want to use for your vehicle magnet. You also want to offset the color of your vehicle for added effect..
Is there a time to get wild with the vehicle magnet? The simple answer is YES! Vehicle magnets placed on the tailgate of a truck or van gives your reader more time to process the information. In these cases you can let your imagination flow with creative ideas for that wow factor. Many customers run to the internet to purchase vehicle magnets without consulting a design expert on best use practices. The end result is a cheap magnet that doesn’t do quite as well as you hoped. At Precision Sign and Graphics we not only have the in-house design experts but reasonable prices too! 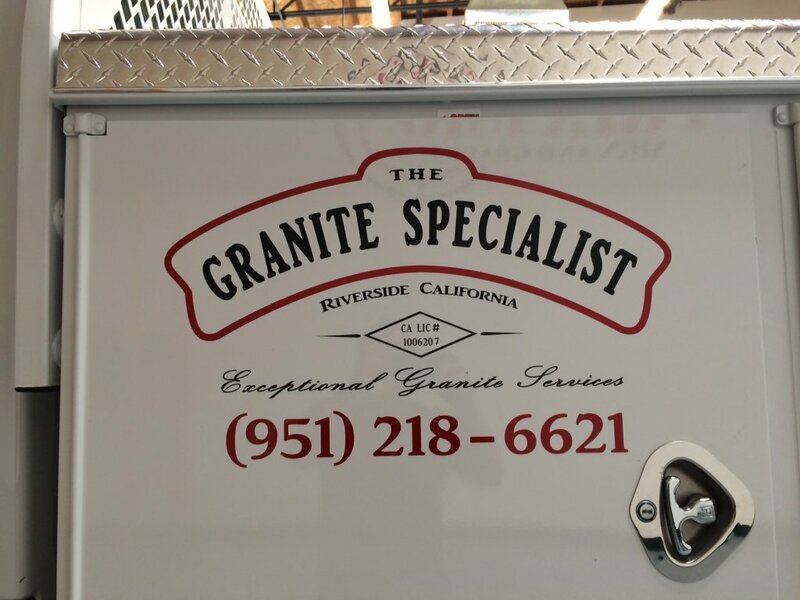 Be sure to mention how you want to use your vehicle magnet when ordering from Precision Sign and Graphics in Riverside, CA.. Our support team can advise on best practices for the design of your vehicle magnet.